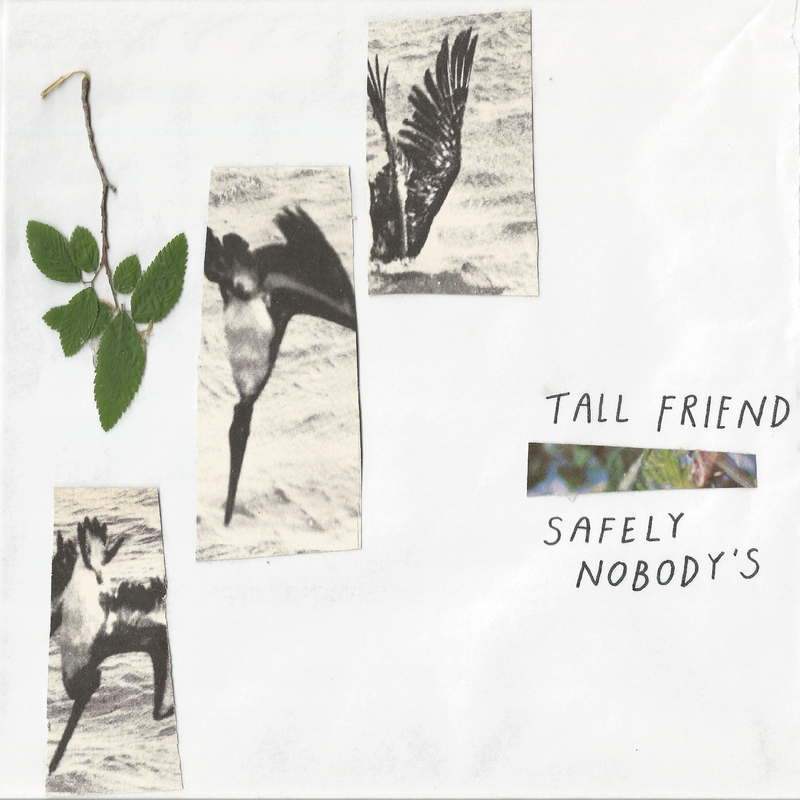 One of my favorite albums for the last month or so is Safely Nobody’s by Philadelphia’s (by way of D.C.) Tall Friend. Singer/songwriter, Charlie Pfaff’s lyrics are intimate and their soft, almost hushed vocals are damn powerful. This is the most punk rock record I have heard in a long time, I highly recommend it. 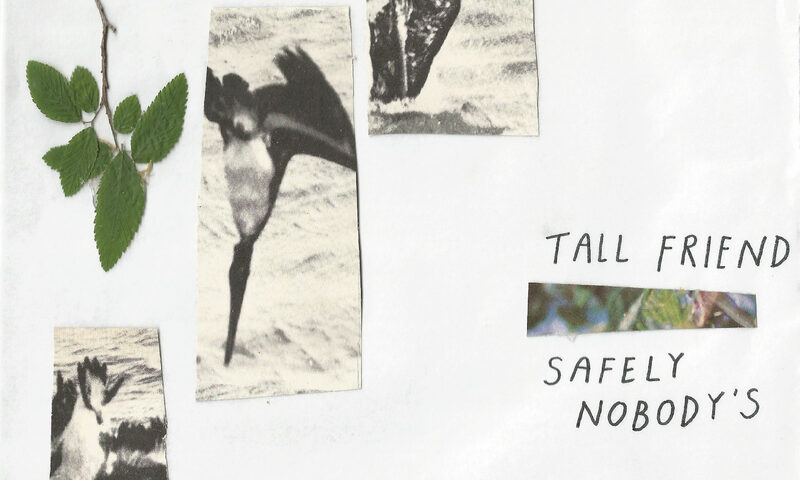 Safely Nobody’s is available now from Exploding In Sound. I also recommend you giving their Audiotree session (below) a spin as well.